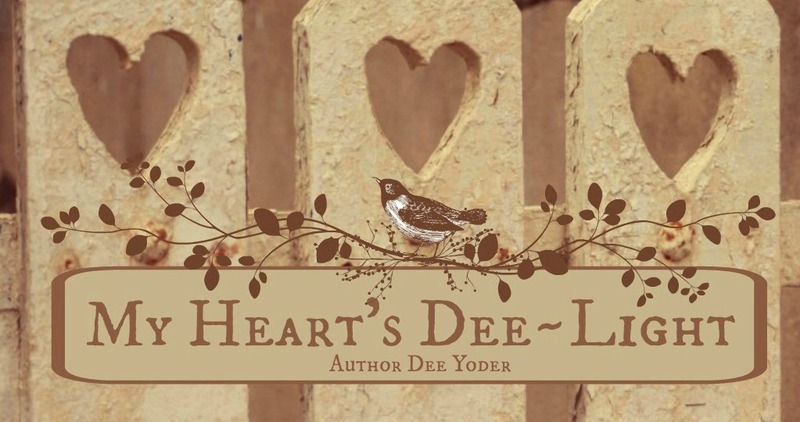 My Heart's Dee~Light: The Quill Contest: Second Place! I was honored to win second place in the Fall Short story contest for The Quill--a literary magazine that is distributed in the Toledo, Ohio area by Kevin Moore! I was very happy and excited to win! 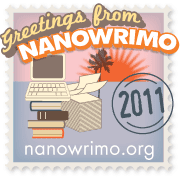 Today, I found out I also won a book for coming in second, "Writing Your First Novel" by Ann Rittenberg--glad to have it. The story I entered has been posted in this blog twice--"Gonna Be a Mighty Fine Christmas". It was written to honor my dad and the kind of man he was--and the kind of boy he was, too. It's under Friday Fiction in my drop down menu above, if you'd like a chance to read it. I was SO happy that his story touched the judges enough to win second place. Thanks, judges and Kevin! Congratulations on your win and that was a mighty fine story-- I really enjoyed it. You have another award on arise 2 write. Congratulations, DEE! Way to go!